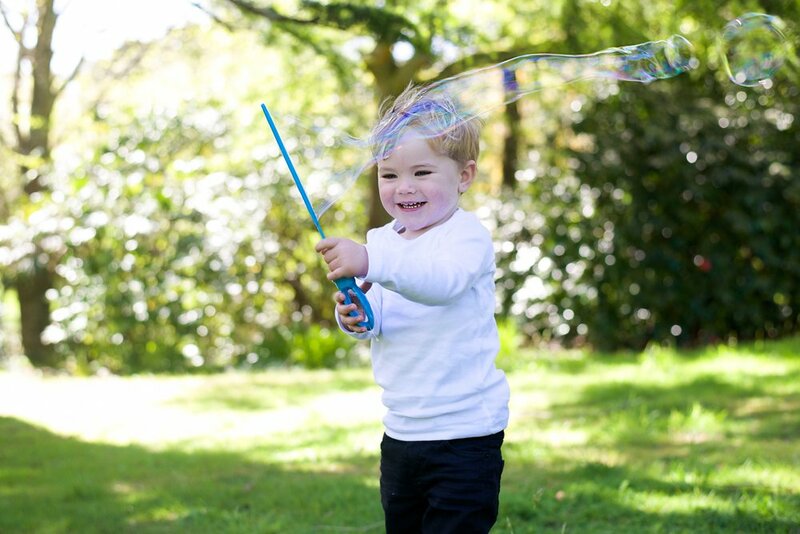 This week I had the pleasure of meeting and photographing Noah, who had just turned 2. I had so much fun capturing him playing with his Mum and Dad in the park, being his adorable self. Keep scrolling to see the shots we took on the day.